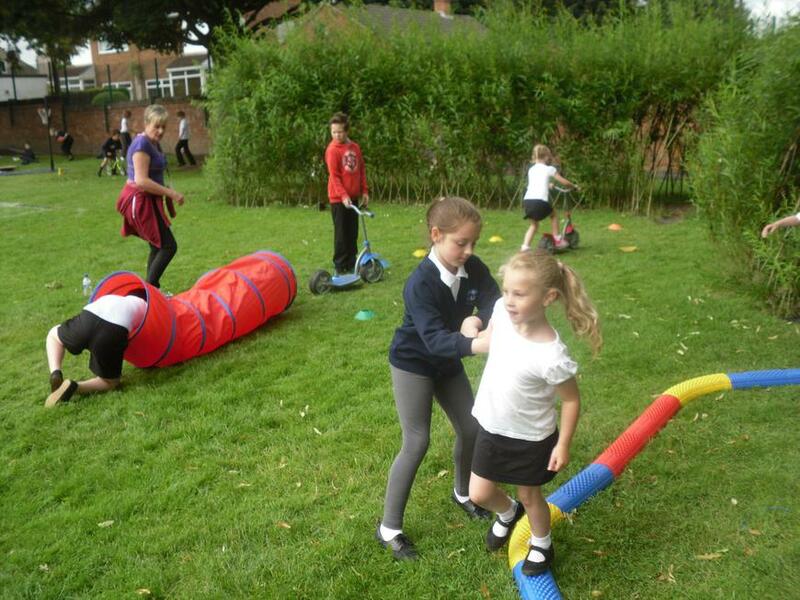 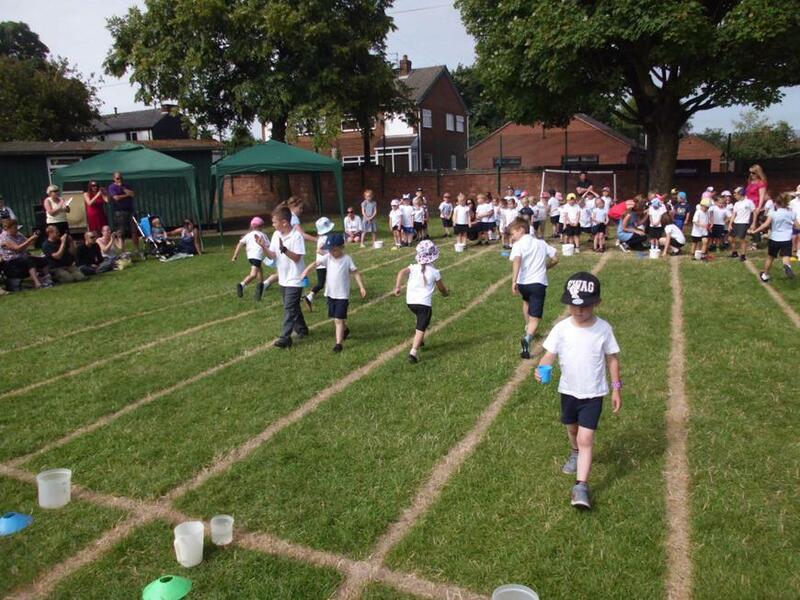 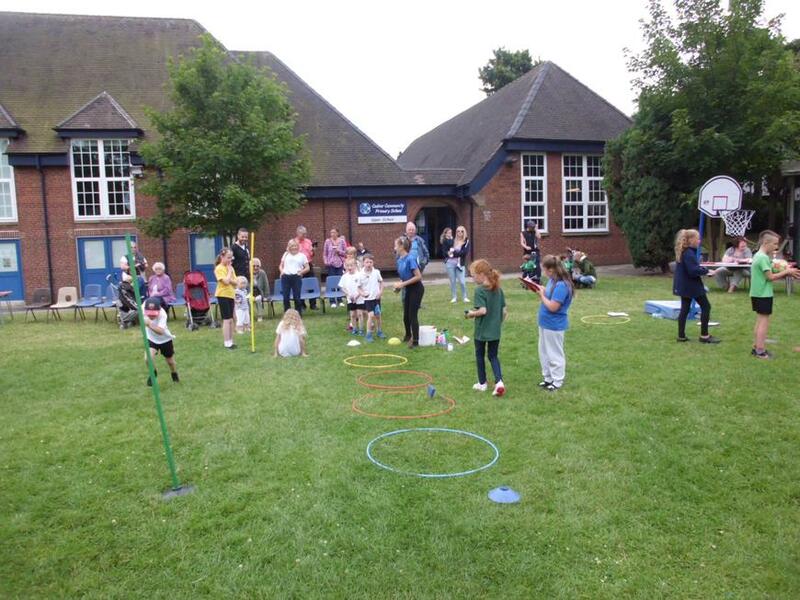 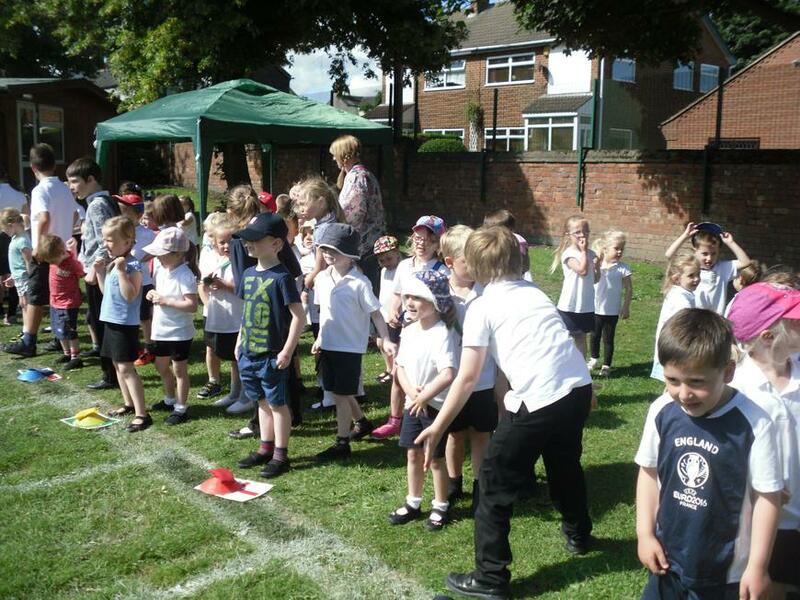 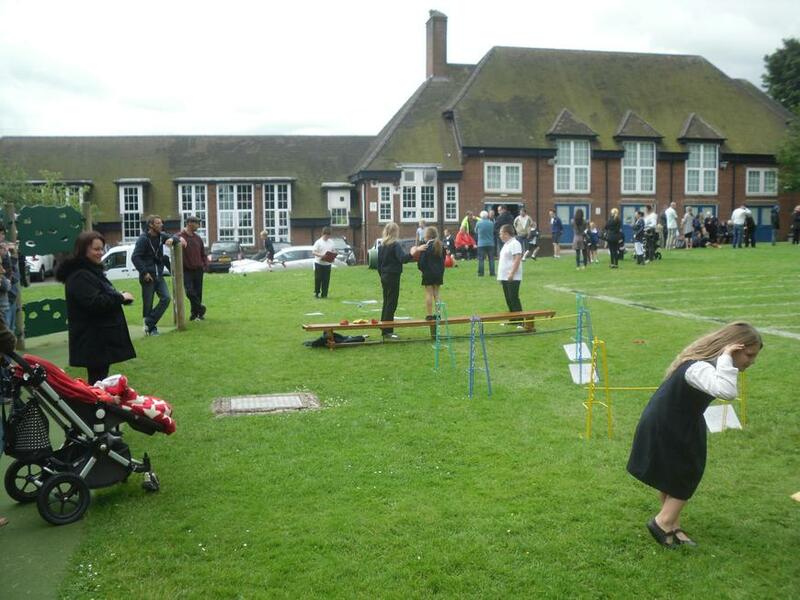 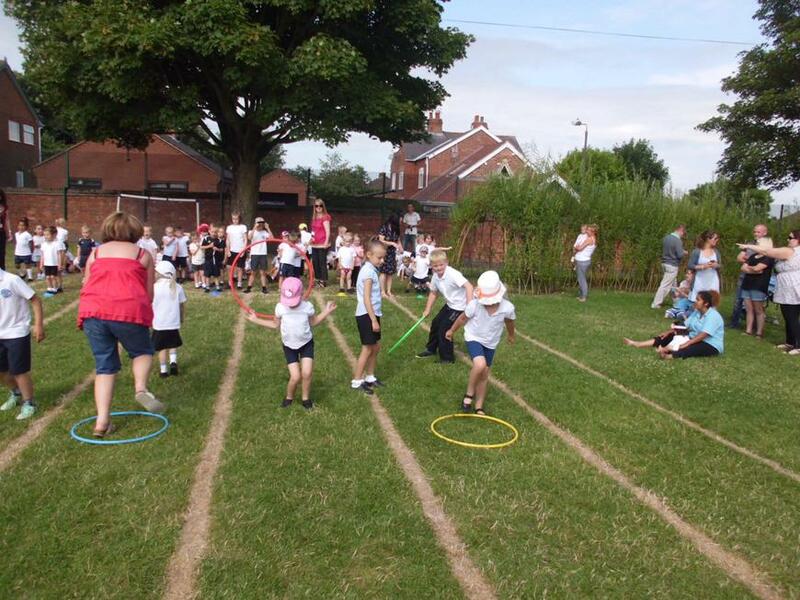 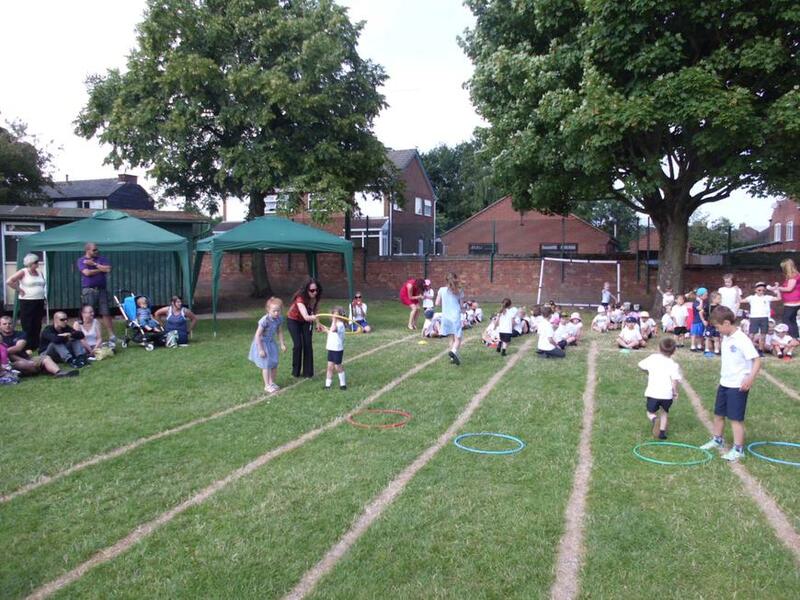 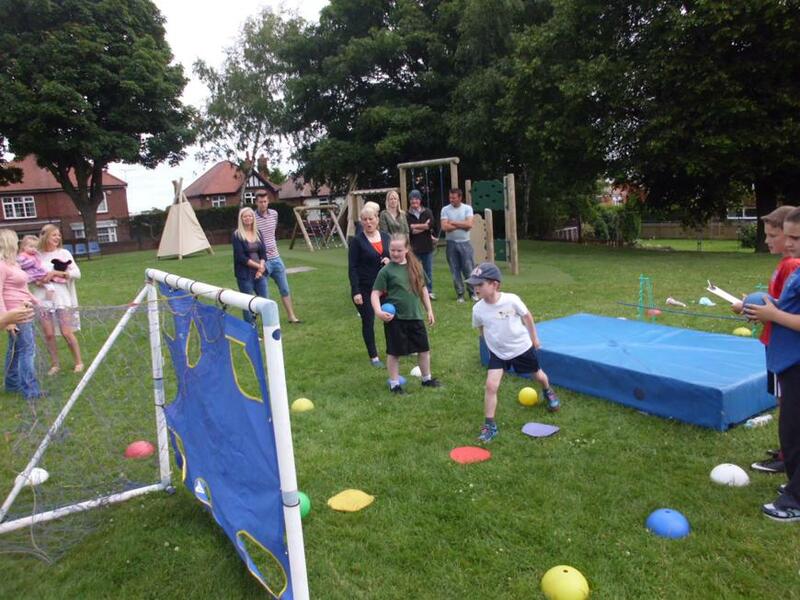 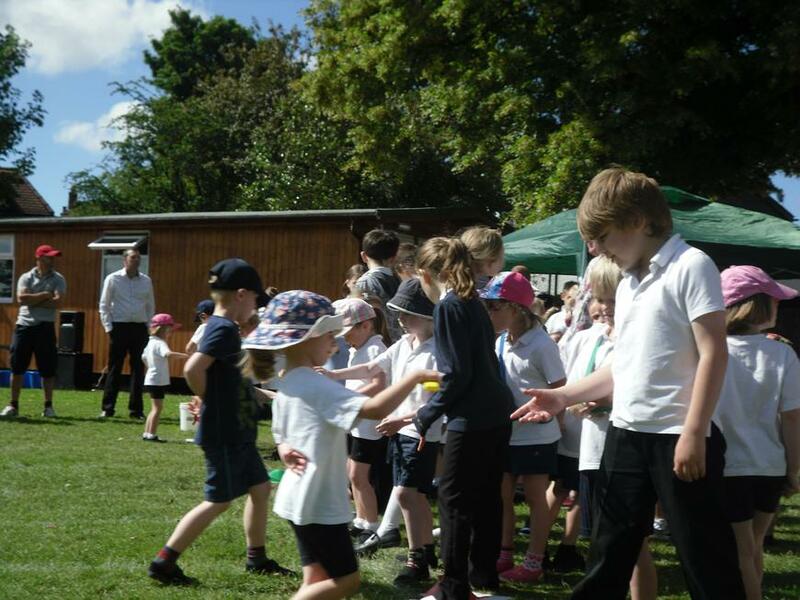 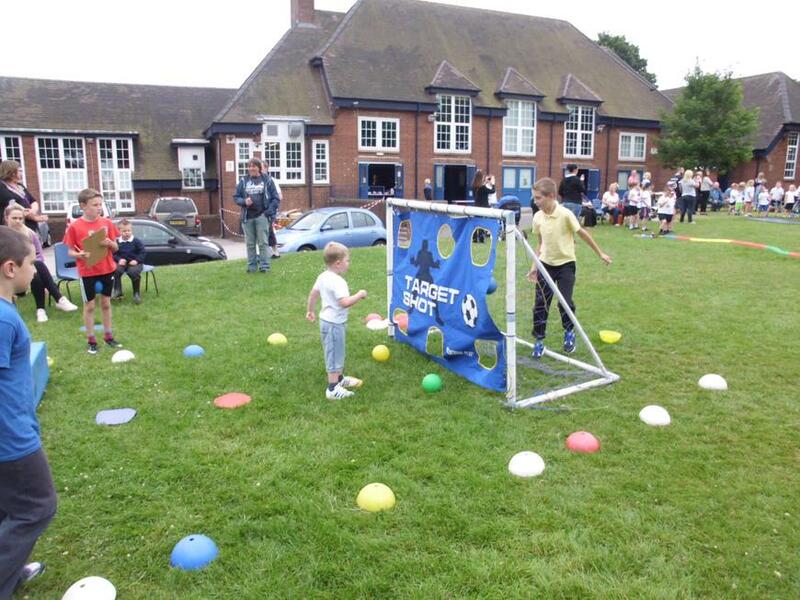 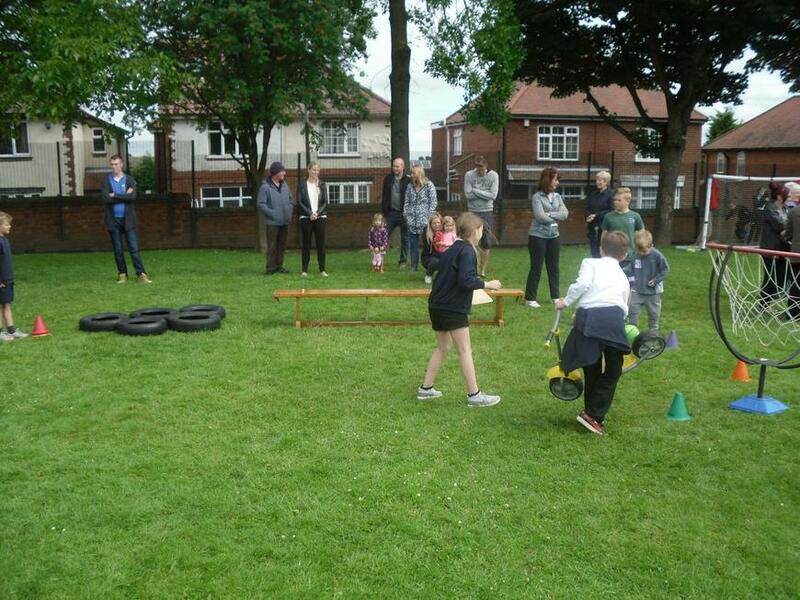 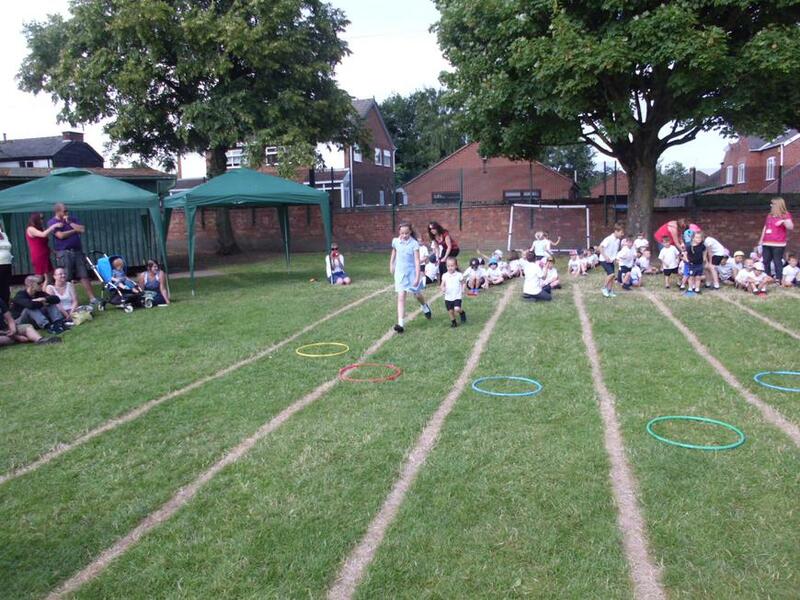 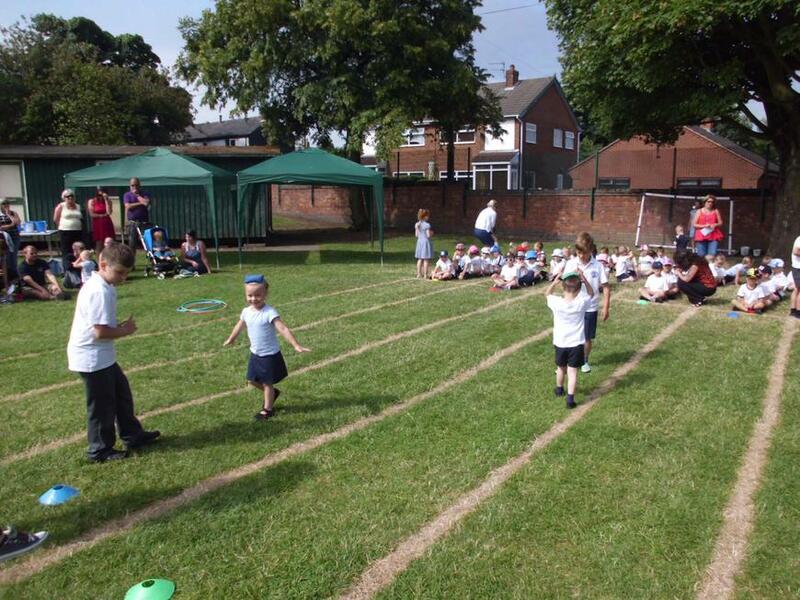 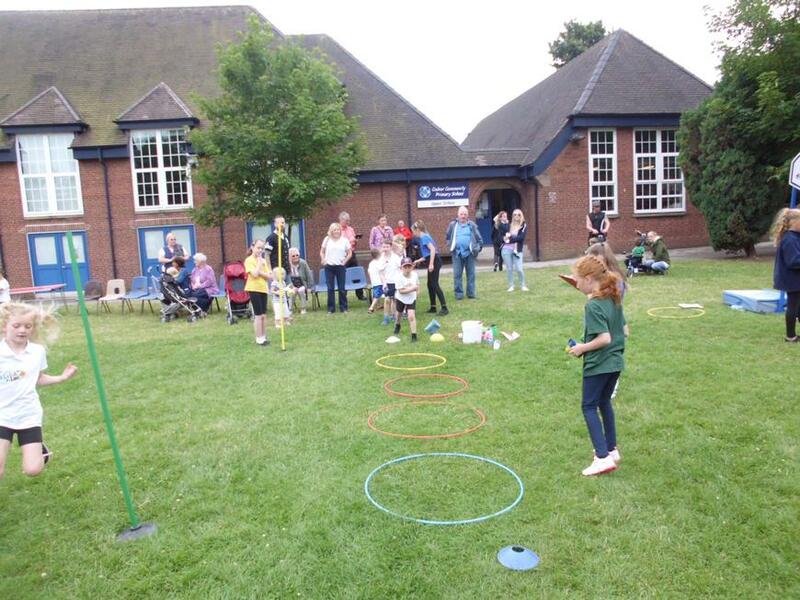 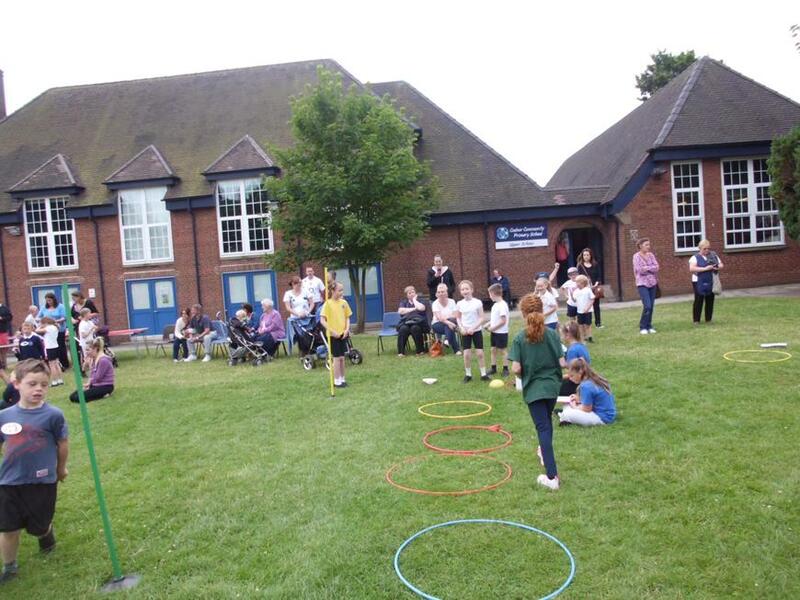 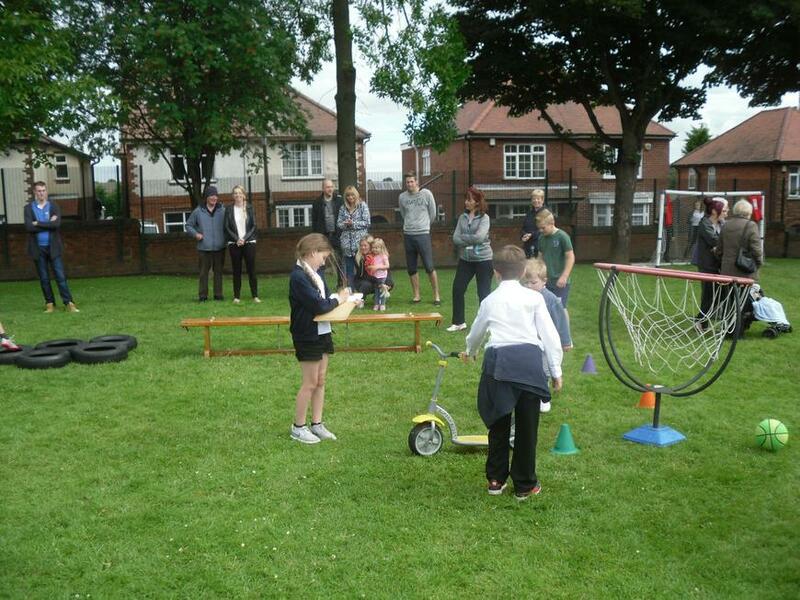 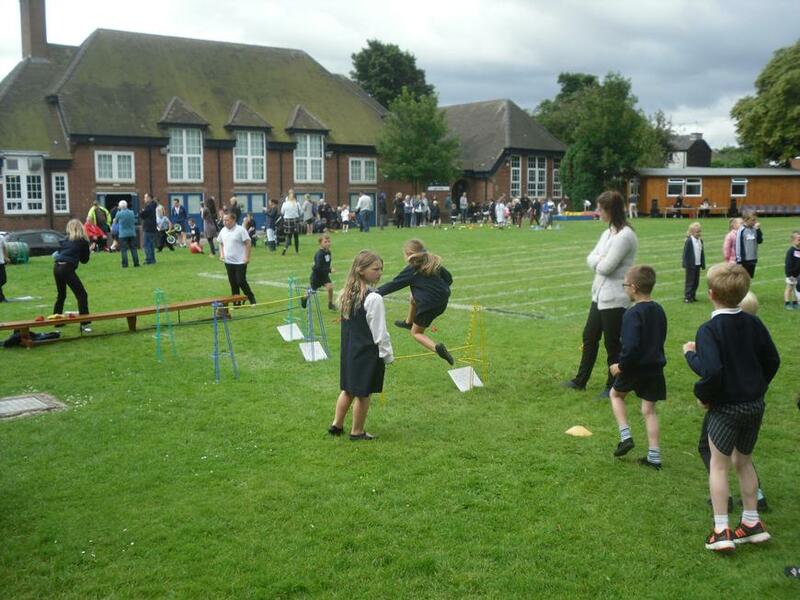 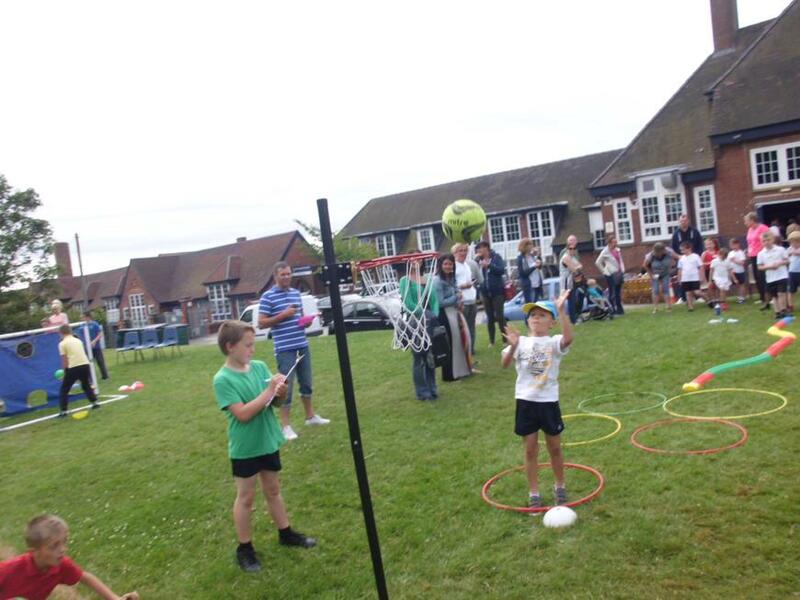 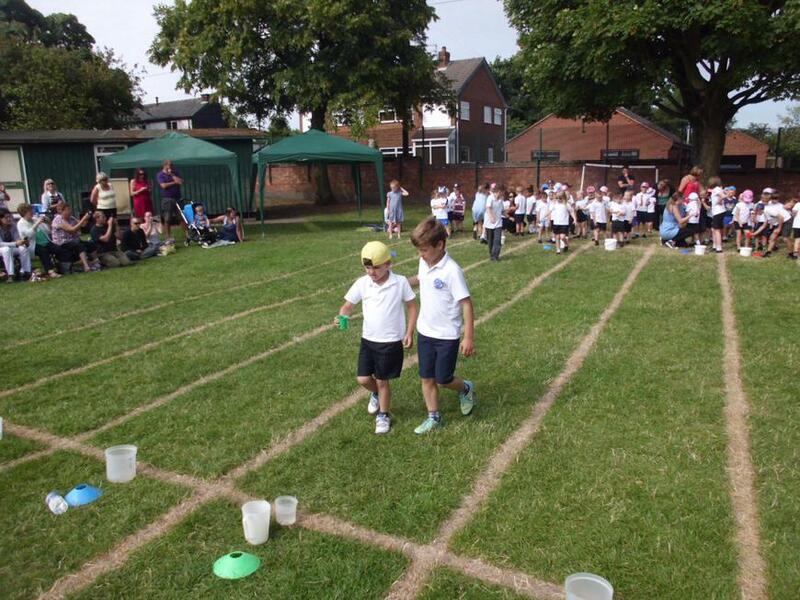 This year, as in many previous years, we have had Mini Leaders running lunch-time activities on the playgrounds and field for children from Reception all the way up to Year 6. 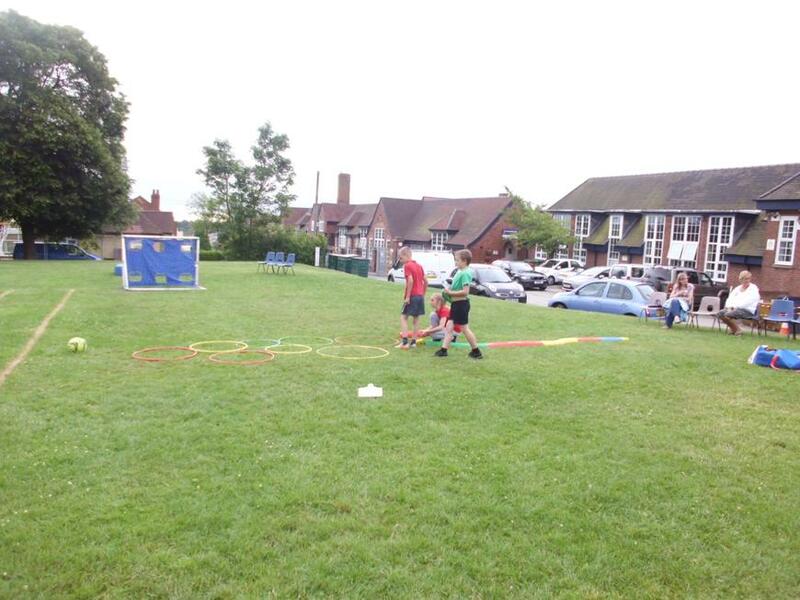 The leaders do a fantastic job of managing activities including Basketball, Scooters and Dodgeball amongst many others. 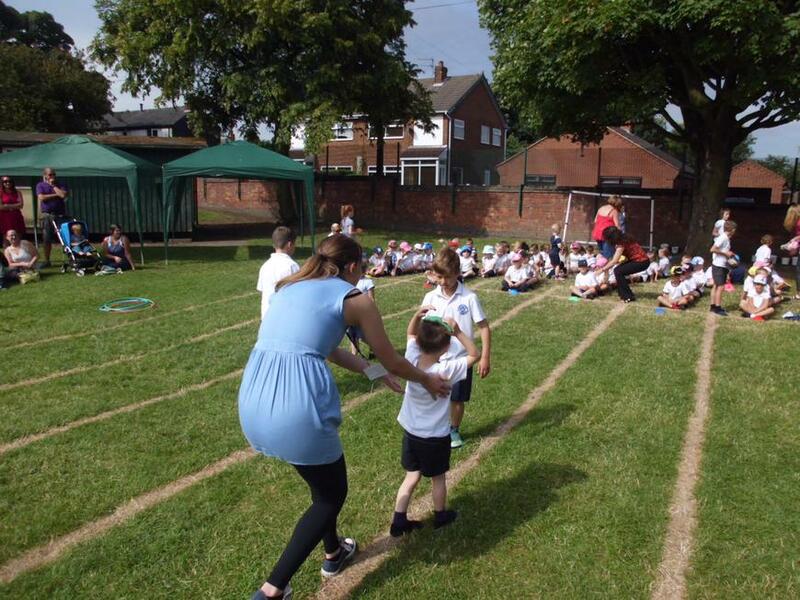 We have had 11 Mini Leaders from Year 6 do the job this year and after completing their 10 hours they received a badge and certificate from the Amber Valley School Sports Partnership in recognition of their commitment. 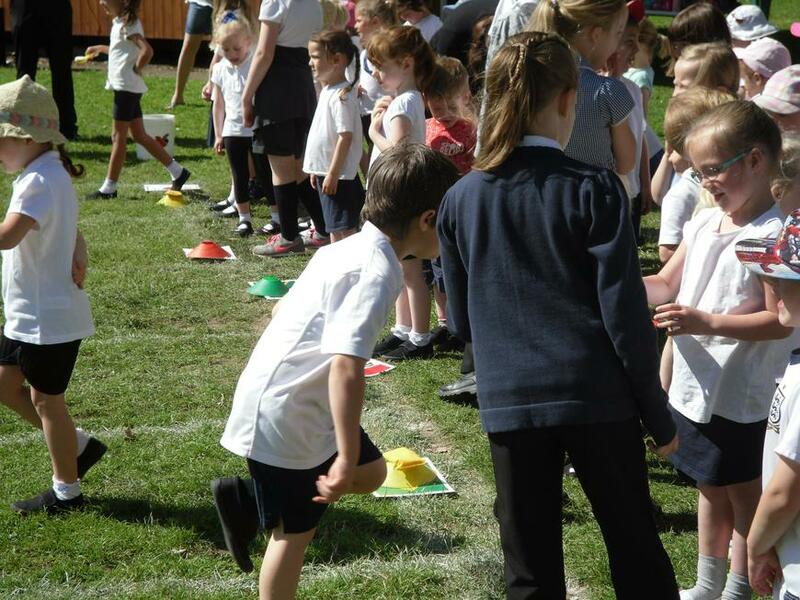 We hope that the opportunity to be a Mini Leader will give those children with leadership qualities the opportunity to develop their skills at an early age and, hopefully, inspire them to become a Gold Leader at their next school and who knows what after that?! 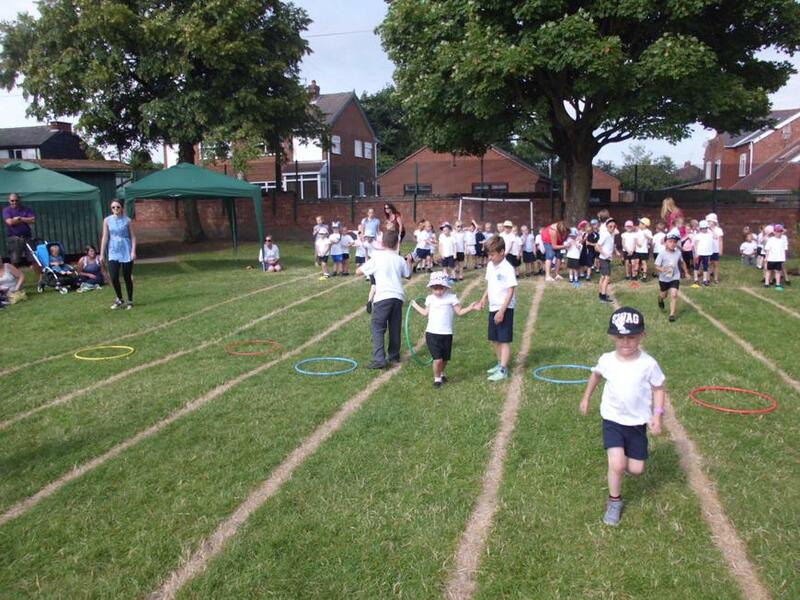 This year, as in many previous years, we have had Mini Leaders running lunch-time activities on the playgrounds and field for children from Reception all the way up to Year 6. 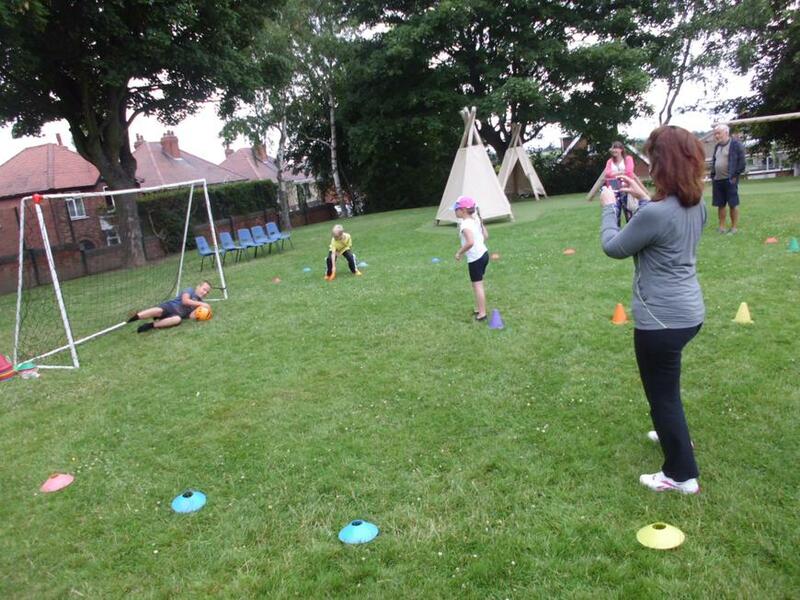 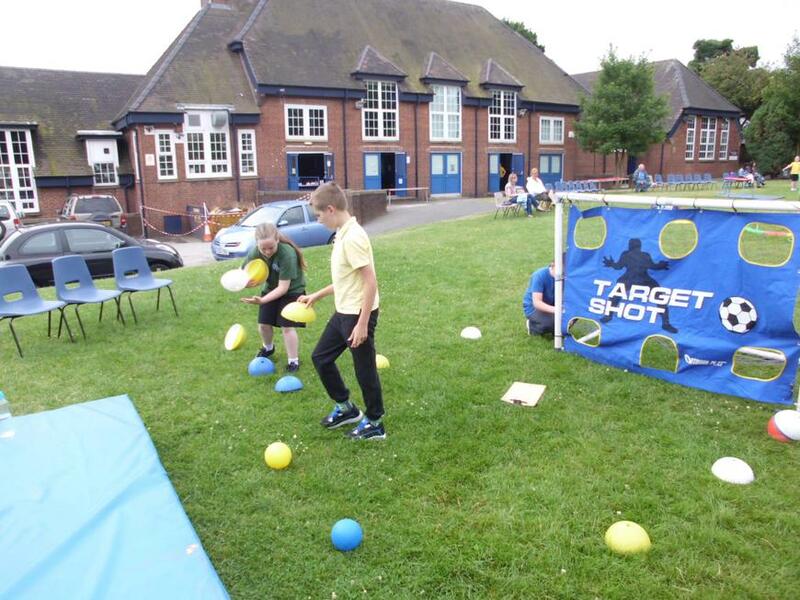 The leaders do a fantastic job of managing activities including Football, Basketball and Dodgeball amongst many others. 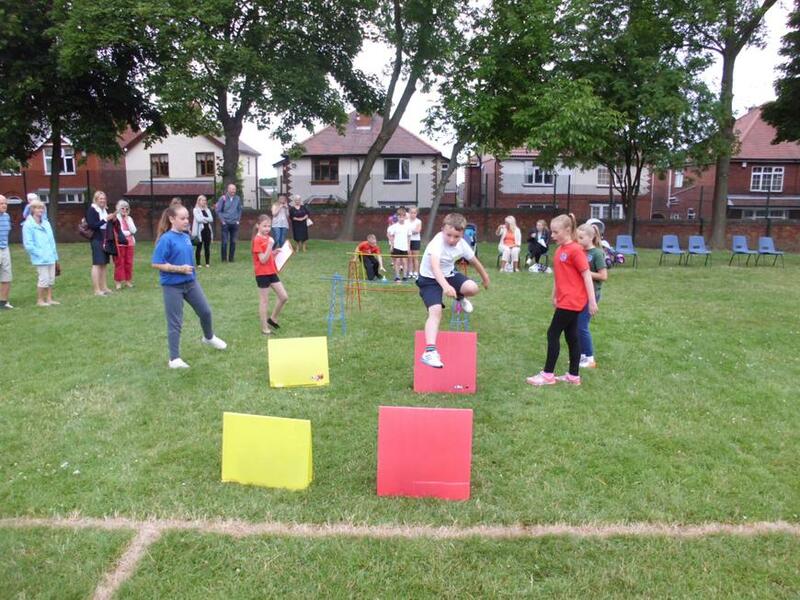 We have had 11 Mini Leaders from Year 6 do the job this year and after completing their 10 hours they received a badge and certificate from the Amber Valley School Sports Partnership in recognition of their commitment. 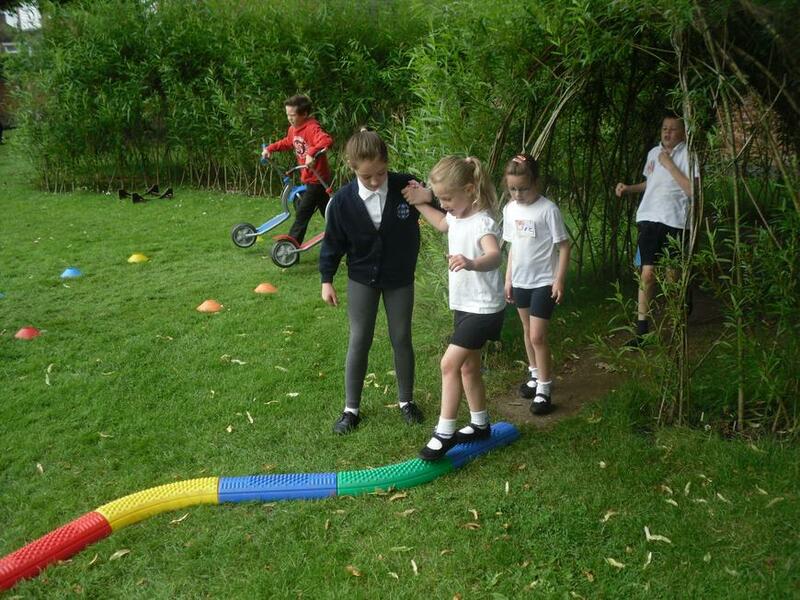 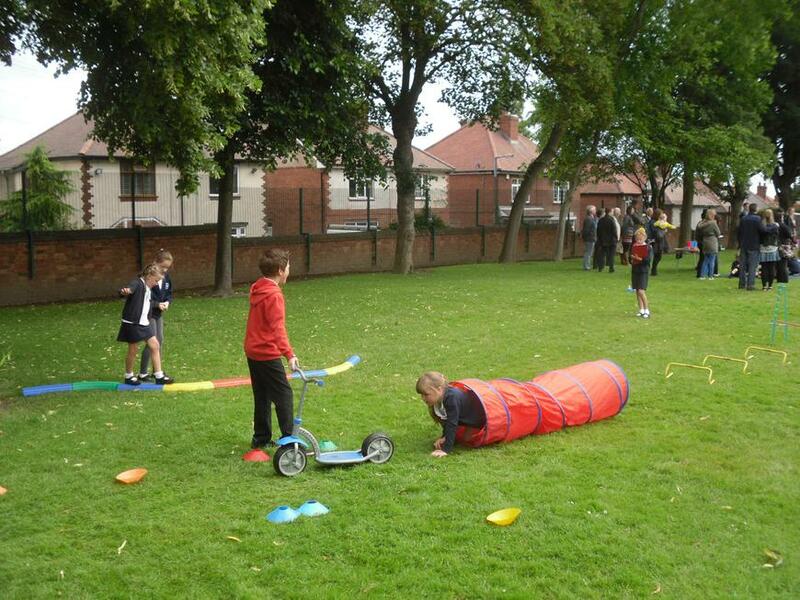 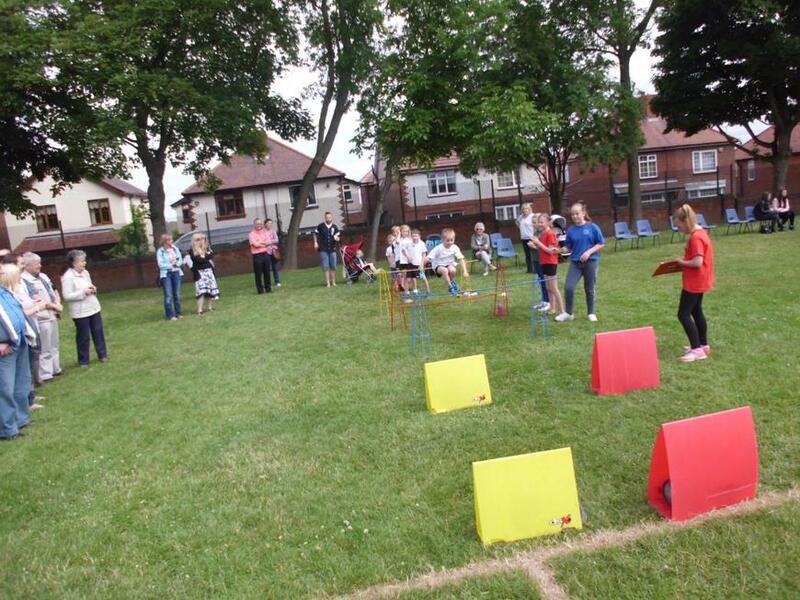 In addition to the leaders from Year 6 we have also set up a Mini Leader programme in KS1 with 10 leaders from Year One and Two now running activities at lunch-times on the KS1 playground.